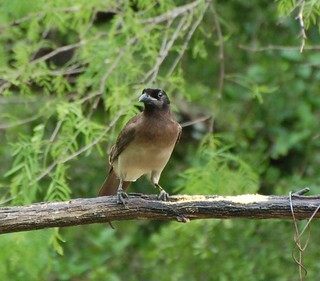 The most common fatalities of the West Nile Virus are not humans, but birds. All too often since the virus entered the United States whole flocks of corvids have been eviscerated. 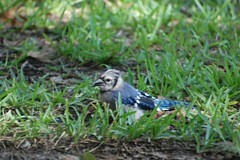 This Blue Jay–from our back yard–died from West Nile Virus two months ago. 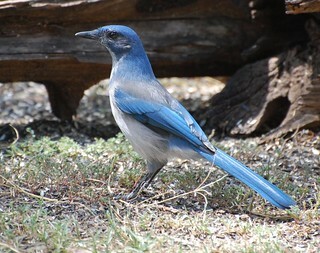 Most of our ten strong scold, the collective noun used for a group of Blue Jays, died this summer from the disease. 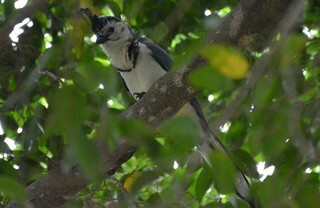 Those who did not die were driven off by a stronger, younger scold of jays, only to catch the disease and then die. 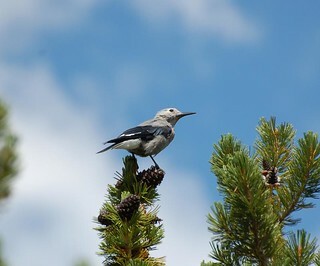 Further, Blue Jays are known to be able to fly while very sick if they start from high in a tree, but cannot fly off from the ground, appear dazed and confused. One neighbor reported a bird falling dead right out of the sky. Indeed, we have very few Blue Jays left. This is sad, they are fun birds with big, inquisitive characters. We named most of them, got to know them well. We fed them every day. 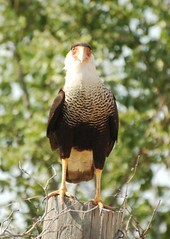 They knew our patterns and would squawk at us or chatter with us when they were hungry or just wanted to show off. 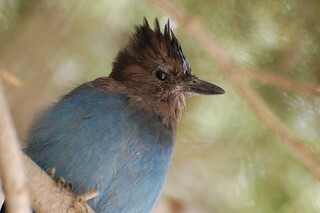 And at Yosemite I saw a Steller’s Jay for the first time. A true high altitude beauty. Now, here in our yard there are no more birds, except for the ugly and over-proliferating White-winged Dove to take the old family’s place. A few Jays linger, but they don’t know us and we don’t know them yet. Hopefully the disease will pass with the coming of fall and cooler weather. Until then, I won’t be investing in the habits of our back yard friends. 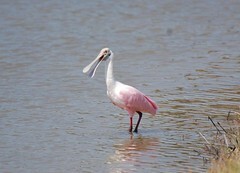 Many of you will remember the story I wrote for Texas Monthly a few months ago about birds. In it I recounted the first time I ever saw the Holy Grail of Texas Birds: the Painted Bunting. This occurred in May of 2010. I was not yet forty years old and this was the first time I had ever seen one. A month ago a listserve I participate in about Texas’ state parks was atwitter with multiple sightings of Painted Buntings in the Hill Country, many of them in ex-urban places like Helotes and Leander, semi-urban and not your typical haunts for these astonishingly colorful birds. That said, it’s been an exceptional year for birds in my backyard, as I have identified and photographed over thirty individual species. A few weeks ago a juvenile painted bunting–they are mostly green and yellow–even wandered into my very urban yard in Austin. A week after that a photographer wrote in that he had seen almost half a dozen of them in one two hour period in Pedernales Falls State Park, about an hour west of Austin. That was it! 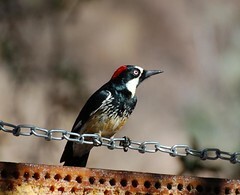 The next weekend my Father and went to Pedernales but only saw one Bunting from afar. 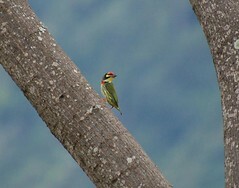 (We did see the endangered Golden-cheeked Warbler, which was very cool.) Dad wasn’t feeling terribly well and wasn’t really that into it, so we left early. I told the Brunette upon arriving home that her and I were going the next weekend and also that Dad and I had heard dozens of them in the trees, but, the problem is, the females are greenish-yellow and tend to blend in to the cover. So, last Sunday rolls around and the Brunette and I get up at the crack of dawn. 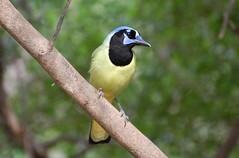 We drive out to Pedernales Falls State Park with high hopes. It was unseasonably cool–and very welcoming. It was about 62* degrees and there was no wind. Perfect weather! Not five minutes into the park we saw one! (He’s the one photographed above.) And then, true to the photographers claims, down by the river we saw half a dozen more (here and here). 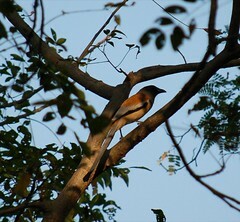 We also saw Summer Tanagers and a Pyrrhuloxia (no photo of him). 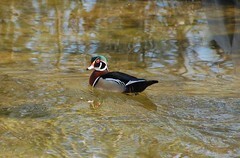 But, to think after forty years I only saw one and then more than half a dozen in one day? Great news, right? Not so fast. The birds are being concentrated, such as they are, due to the extensive droughts in Texas and the fires. I’ve had odd vagrants fly into my yard like a Gray Catbird and an Ovenbird. Many Robins are still hanging around when they should be long gone. Clear signs of population pressure, mostly because we have a bird feeder, bath and suet in the yard. There is a very real danger of fewer birds in years to come as they compete for scarce resources, which is a shame. Regardless, the Painted Bunting is a magnificent bird and it’s your Sunday Zen.